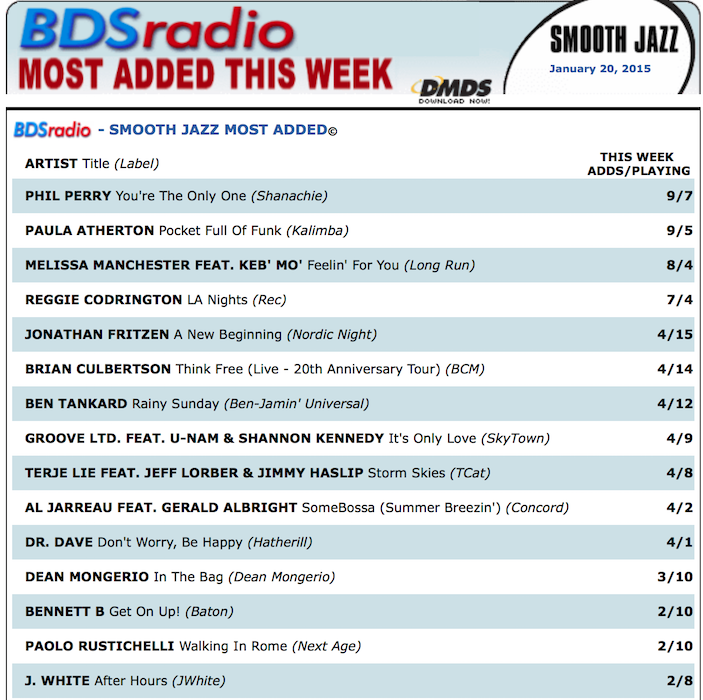 “Bright Moments” Most Added spot at Billboard right off the bat!! 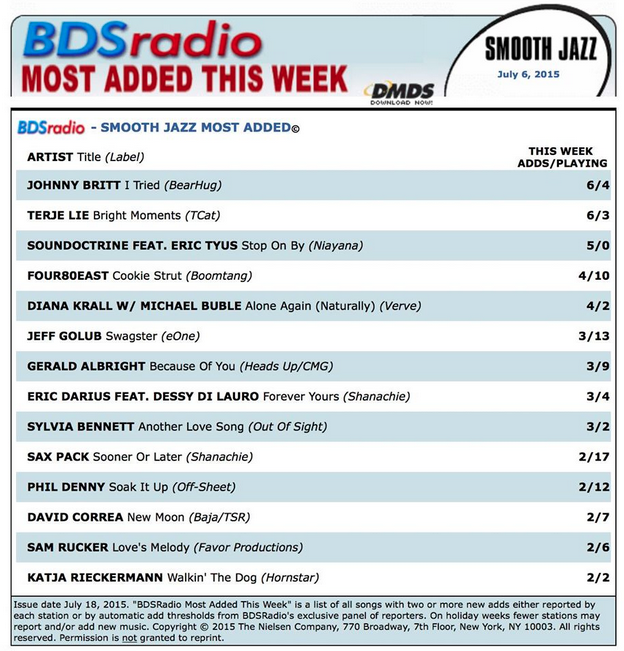 Terje’s new radio single “Bright Moments” from the album of the same name tied for the number 1 Most Added spot at Billboard right off the bat!! 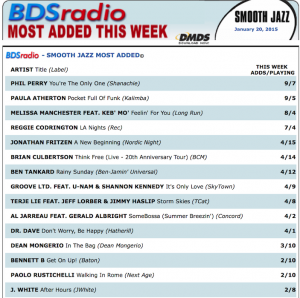 Terje on the Billboard Top 30 Smooth Jazz National Airplay List! Bright Moments #1 Billboard New and Active! 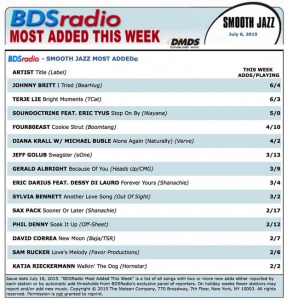 Terje’s first radio single from his new album Bright Moments #1 Billboard New and Active! 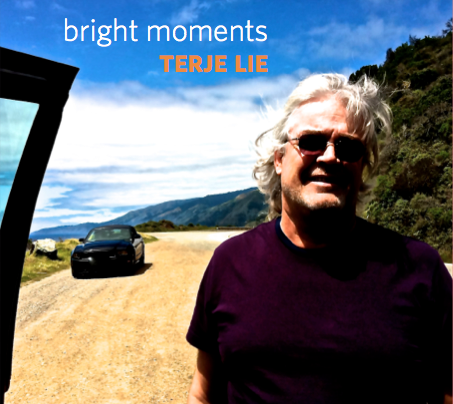 New Terje Lie album Bright Moments for sale July 15, 2014! Terje’s new album Bright Moments for sale everywhere July 15, 2014! Terje just completed another album with Jeff Lorber and Jimmy Haslip, plus Tony Moore on drums! The album also features Vinnie Colaiuta, Gary Novak, Lenny Castro, Michael Landau, Michael Thompson, Marlon McClain, and Jeff Richman! Watch for more coming up soon at terjelie.com and at Terje Lie and Terje Lie Music at Facebook! PARLOPHONE is Terje’s current single. It is included on Terje’s celebrated Urban Vacation CD, produced by Jeff Lorber and Jimmy Haslip of the Yellowjackets. To listen to this selection, use the audio player on our home page. 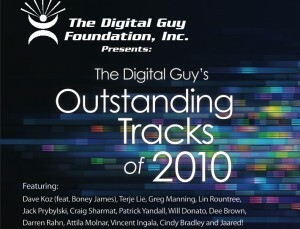 Terje is on Bruce Nazarian’s The Digital Guy Radio Show Compilation CD with Parlophone, picked as one of the outstanding tracks of 2010! The official release will take place at the Oasis Contemporary Jazz Awards in San Diego on Friday, March 11! 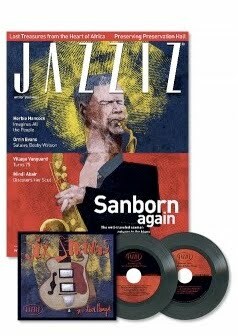 Terje Lie on JAZZIZ Magazine CD Again! 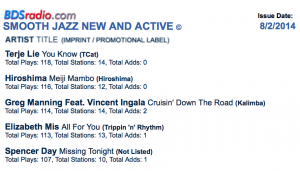 After being featured on JAZZIZ magazine’s summer edition 2010 contemporary jazz CD along with David Sanborn and the likes, he is featured again on the magazine’s winter 2011 edition with his composition Tonight, another track from his widely acclaimed album Urban Vacation. Jeff Lorber and Jimmy Haslip!! Terje Lie’s new single Dance on the Water is out! TAKE YOUR URBAN VACATION TODAY! Terje’s new CD Urban Vacation, produced by Jeff Lorber and Jimmy Haslip is IN STORES NOW and available as a download everywhere! In 2009, saxophonist Terje Lie hooked up with multi-Grammy winner Jimmy Haslip of the Yellowjackets and legendary keyboardist/composer/producer Jeff Lorber to make a new album. The result is Urban Vacation! Haslip and Lorber produced it and also joined Terje in playing on all tracks. Tony Moore is on drums. In addition, Mike Landau and Dwight Sills are featured on guitar, Ernest Tibbs added bass parts on two tracks, Jeff Olson plays drums on a track, and Sharon Perry does lead vocals. Haslip, Lie, and Lorber all contributed to the writing process and this co-operative process has resulted in a unique album. Yes, the CD goes far beyond the general contemporary or smooth jazz album – with so many groovy and catchy tracks on the funky side that it’s hard to decide which ones to use as singles. Yes, which ones. Three fourths of the tracks could probably be singles, if not all! A seriously groovy album for you all to look forward to!